This Life Transformer™ allows us to move safely from a place of grief and let go in a smooth and gentle way, It may be useful if someone has died, an important relationship has ended, redundancy or when something you have worked hard for has not been achieved. Dr. Scott highly recommends this LT™ to enable your body to accept what healing it requires in order to move forward on your pathway. The Healing Life Transformer™ can help with physical, emotional or spiritual healing. It stimulates dozens of healing processes, as fast as your body can handle them. 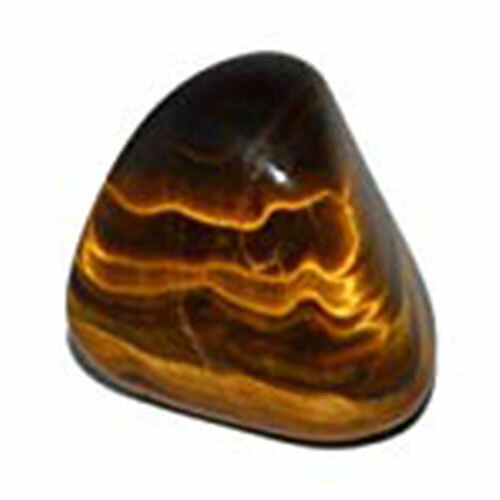 Maximum benefit is achieved by doing energy corrections with this new stone and also having the person wear the stone. For the energy corrections, you would need to visit a Health Kinesiology practitioner. Dr. Scott uses it within corrections which can take upwards of an hour, in some cases, because of the large array of processes triggered. People have reported feeling numerous changes beginning to take place during the correction. They have reported relief from pain, tissue lumps softening, and many other immediate changes. Healing reactions are usually reported afterwards. This is a very powerful LT™ which Dr. Scott often uses and he rates it as the second most helpful LT™. The Life Transformer™ Protection From Chaotic Energy can be helpful if you feel you are surrounded by turmoil and chaos. This LT™ enables you to take a step back and see what needs to be done in order to bring order back into your life. Some people’s energy system is greatly affected by electromagnetic fields (EMF). This results in foggy, fuzzy heads, loss of concentration, poor sleep patterns, high levels of static, low energy levels etc. Wearing this LT™ can help to counter effect the EMFs leading to a more energetic life.The Protection From Electromagnetic Fields Life Transformer™ helps protect you against pollution from computers, microwaves, some mobile phone masts etc. can help to counter effect the EMFs leading to a more energetic life. The Life Transformer™ Protection From Geopathic Stress can be essential to your well being. Geopathic stress weakens a person’s system to such a degree that previous energy work can become undone. This LT™ helps to protect you when you are living or working in areas affected by underground water, lay lines, mines, buildings etc and this results in geopathic stress disturbances to occur. Wearing the Protection From Oppressive Energies LT™ can allow you to feel protected from people who wish you to be a certain way, for example, be as strong as them, do tasks in the way they do. This LT™ allows a sense of self-responsibility and the ability to stand in your own energetic space. The Life Transformer™ Relating to My Children as well as helping in relating to your children, it can also help you with projects, developing your business, etc. It can help you with anything that you are putting your time, energy and development into. Also, to have more fun in your life by helping you to relate to your own inner child. The Life Transformer™ Shielding From Other People’s Energies can help you as it helps to shield your own energy system. Do you sometimes get overwhelmed by other people’s energy? People may not even be aware of you but you can sense varied ranges of emotions suddenly and find yourself angry, upset and tired. This LT™ allows you to only feel what is necessary and more importantly yours.